Looking for a way to uplift your skin in a short period of time? The answer to that is a lunchtime skin rejuvenation treatment that allows going back to work immediately after. These are quick and easy treatments that people undergo during their lunch period, as the name suggests. These procedures take between 15 and 30 minutes and do not require any downtime. The most common procedures requested are non-surgical facelifts like Botox and dermal fillers. These rejuvenate the appearance of problem areas like the jowls and cheeks. Problem areas occur because of many reasons, one of them is ageing. With age comes wisdom but wrinkles come along with it too. Many people would rather not have the latter as they want to maintain a youthful appearance and would go to great lengths to achieve that. Other than ageing, there are several reasons that can cause the skin to look dull and saggy. One such reason is blemishes or acne that leave unsightly spots and marks on the skin. Sun damage is another reason and it causes dark spots and wrinkles to appear ahead of the time they’re supposed to. Pigmentation can also affect the skin while an irregular sleeping pattern can cause fine lines to appear under the eyes and lips early on in life. Some commonly turned to methods include creams, lotions and chemical peels. Lunchtime treatments are uniquely non-invasive treatments that do not subject the skin to harsh chemicals or require intense aftercare procedures. 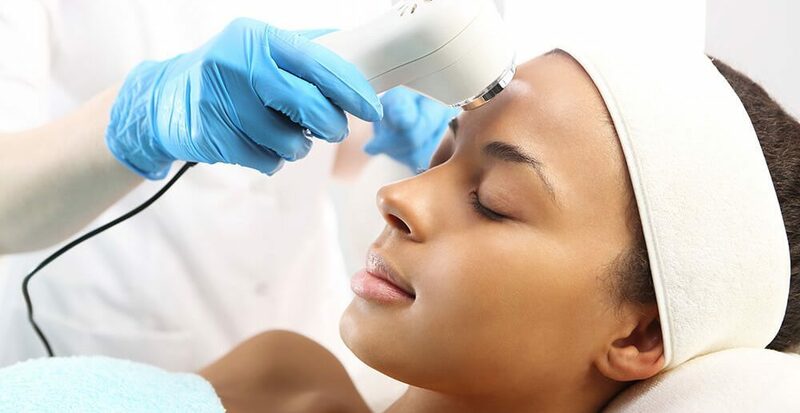 The treatments use cooling technology; infrared lasers that rejuvenate the skin from the inside and penetrate the layers of skin to stimulate the growth of new collagen. They can be performed on any area of the face, be it cheeks, chin, around the eyes or mouth. The treatments only require a topical anaesthetic cream on areas that are extra-sensitive. 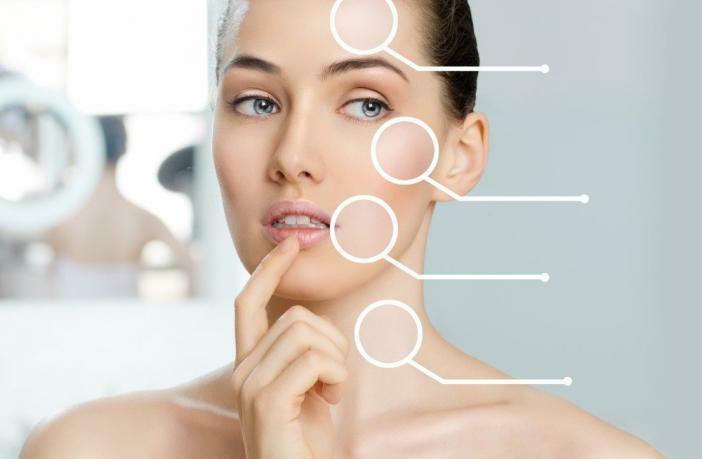 They can be combined with other procedures for a more complete rejuvenation similar to the results of procedures like microdermabrasion and laser skin resurfacing. One of the features that really sells these procedures is the fact that there is no downtime required. As there were no incisions or wounds created, there is no healing time necessary. The most that would occur is the treatment area turning red for up to an hour but makeup can fix that. The procedure uses a cooling plate and a Nd: YAG laser to achieve optimal results with minimal inconvenience. First, the protective cooling plate is applied to the skin. 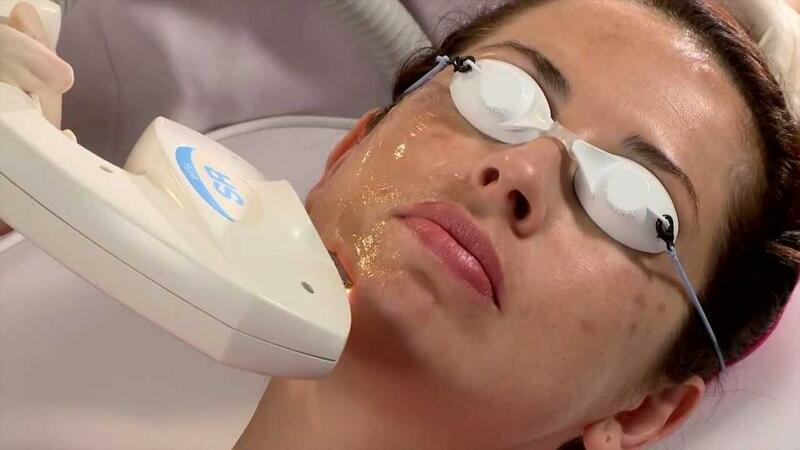 This is to allow the laser light to pass safely through the upper layers of skin and stimulate the collagen-producing cells that lie deep below the surface. Once the collagen has been stimulated, it will continue to multiply and produce improved results over the next few months. It is one of the most well-known lunchtime facial rejuvenation treatments used to relax the muscles in the upper face. The injection temporarily paralyzes the muscles that are the cause of wrinkles. The final result of Botox treatments includes the reduction of wrinkles and fine line as well as the prevention of new dynamic wrinkles. This procedure can take just 20 minutes yet produce an excellent outcome. It can treat sun spots, sun damage, fine lines and flaking skin. While the procedure can be done during a lunch break, it is advised to undergo more than one session to achieve the best results with no downtime necessary. Some people may feel that a reduction of volume in their face is speeding up their ageing process. The solution may be dermal fillers. 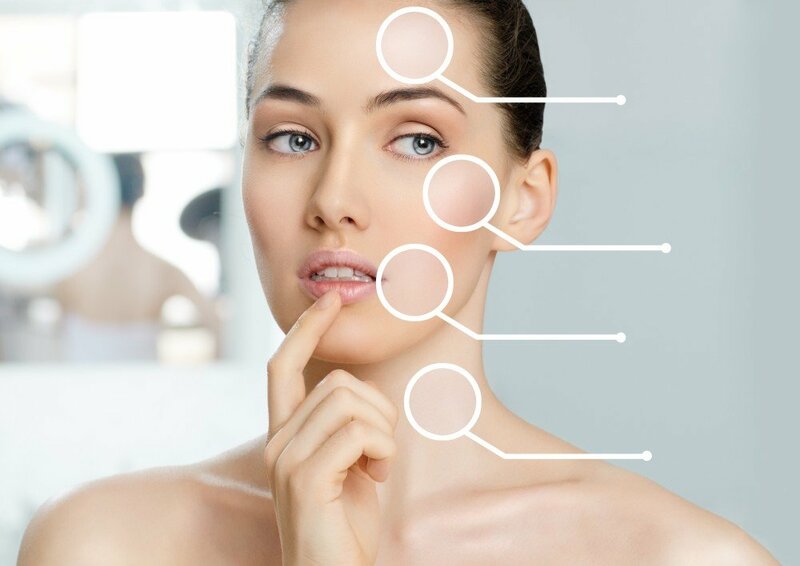 Before undergoing the treatment, a certified cosmetic surgeon will have a consultation session with you to discuss and determine the most suitable dermal filler for you. Examples of the fillers include Radiesse, Restylane and Juvederm. This is an option for those who are not ready to go under the knife for a surgical facelift. This is an invasive procedure but the invasion is minimal, thus it does not require a significant recovery period. The outcome is a refreshed look after your lunch break that was spent in the dermatologist’s office. While clinical studies indicate that only 2 skin rejuvenation treatments are needed to begin the stimulation of new collagen growth, doctors recommend regular touch-ups to sustain that collagen growth.